Creative Innovation TV is a place to inspire extraordinary learning, spark curiosity, challenge your thinking and stimulate your brain. 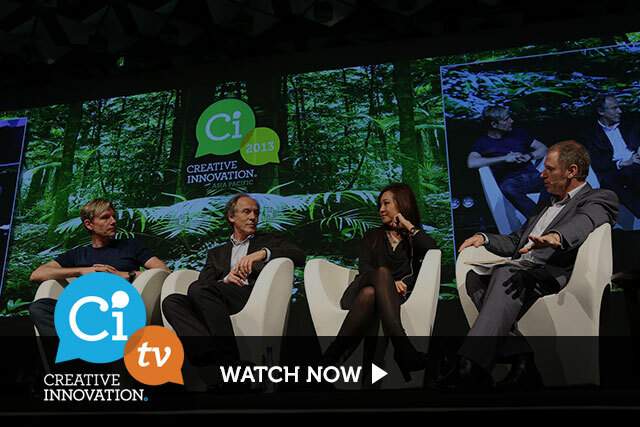 CiTV offers more than 300 videos from past Creative Innovation conferences on topics such as creativity, innovation, the Economy, Leadership, Energy, the Environment, Entrepreneurship and Start-ups, the Future, Science, Technology and Social Enterprise. Make sure to visit CiTV to learn from leading thinkers. Sit back, relax and enjoy these fascinating and forward thinking videos.